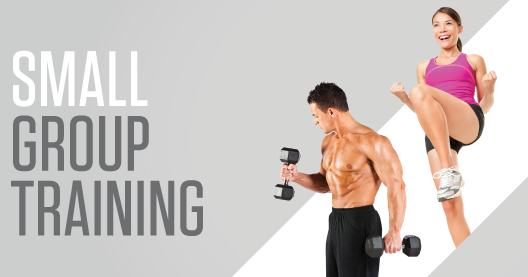 Small group training at Kalev Fitness Solution (KFS) offers the unique opportunity of merging group fitness with personal training and allows KFS personal trainers to work with more people at once. It is also a fun and cost-effective way for clients to experience the benefits of working with fitness professionals. KFS offers small group training that focuses on specialized formats, individual progression, and skill development. Training includes X-fit, Power Yoga, Flow Yoga, XXXtreme Abs, Spin, Tabata HIIT, Mobility, Cardio Kickboxing, Fight Club (Martial Arts), Mobility (Stretch), Muscle up (Strength), and Body Reboot and Ultimate Conditioning Bootcamps. No matter what kind of workout gets you motivated to stay fit, KFS has it. Click here for more information and detailed descriptions of each workout.